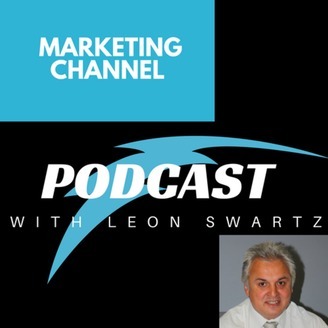 The Marketing Channel Podcast - insights and interviews for entrepreneurs and marketers. This week Leon & Lynton cover Local SEO and how it will help your business get more leads. 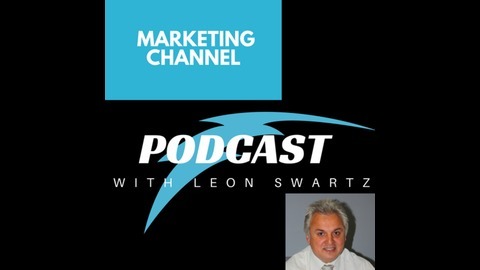 The Marketing Channel Podcast With Leon Swartz. Episode 1 - Can You Make Money Online in South Africa?